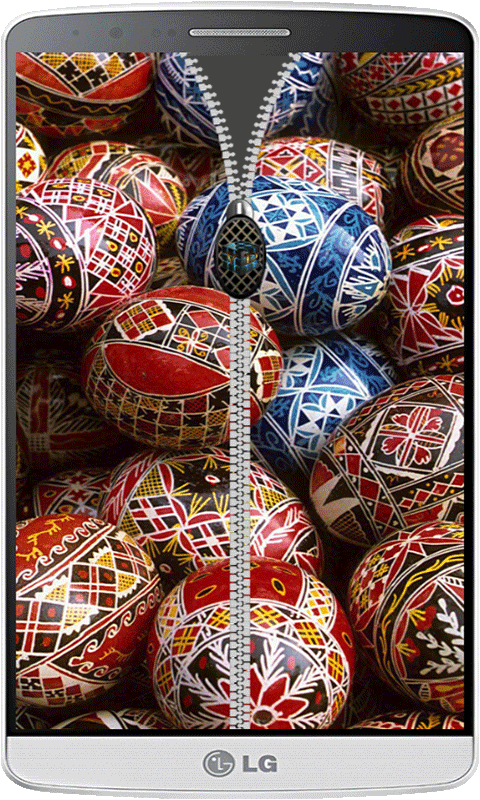 Easter zipper lock screen HD Tired of your phones stock boring unlock screen? Then this is the right App for you. This App will turn your phones regular lock screen into a beautiful Easter flag zipper unlock App. 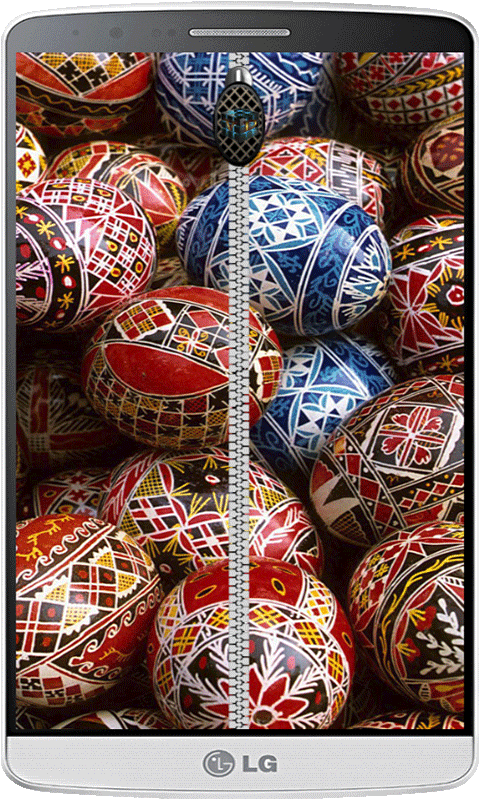 Easter Zipper lock screen app also has the options to show a nice analog clock or a digital clock with date. Feel free to choose one of many different colors available for the digital clock and date function. Unlike most other zipper lock screen Apps our Easter zipper lock screen App does not ever show ads on the lock screen or after you unlock your phone. Please take a moment to rate our App and tell us what you think. If you have good ideas to how we can improve our Easter zipper lock screen app please reach out to us via contact developer button. Once again we thank you for downloading using and rating our awesome Easter zipper lock screen app.